While some stores offer a 30 day money-back no questions asked guarantee, your business is not legally required to do so. The consumer does not have the right to a refund or replacement simply because they changed their mind. Some businesses state the product must be returned in the original packaging. This is not a legal requirement of the Australian Consumer Law. All the consumer needs is their receipt. The ACL states that there must not be a ‘no refund’ policy stated in your business or on your website. That does not mean there is no case for a refund refusal. If the person bought a product from you and was aware of the flaw, they may not be entitled to a refund. As the retailer, you should not direct refund inquiries back to the manufacturer. However, if the fault is a manufacturing one the manufacturer may have to reimburse the customer, but not for the retail price. Many businesses offer extended warranties for an extra cost. 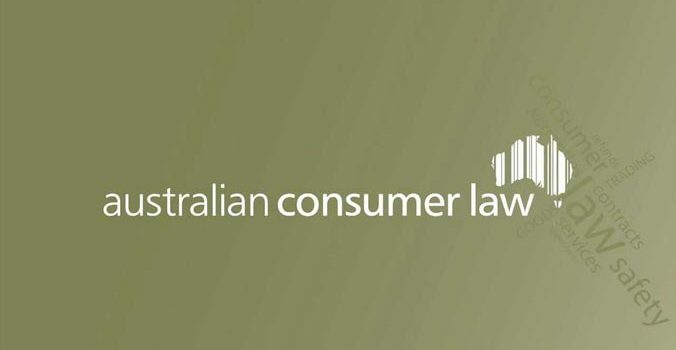 In fact, the ACL states that consumer guarantees don’t have a definite expiry date. The length of the expiry date is the time that is reasonable for that product to last. Australian Consumer Laws apply to goods and products sold online just as much as to traditional businesses. So anyone who conducts an Australian business online must ensure they conduct it in line with the relevant laws. However, it does not apply to goods that are sold for more than $40,000.